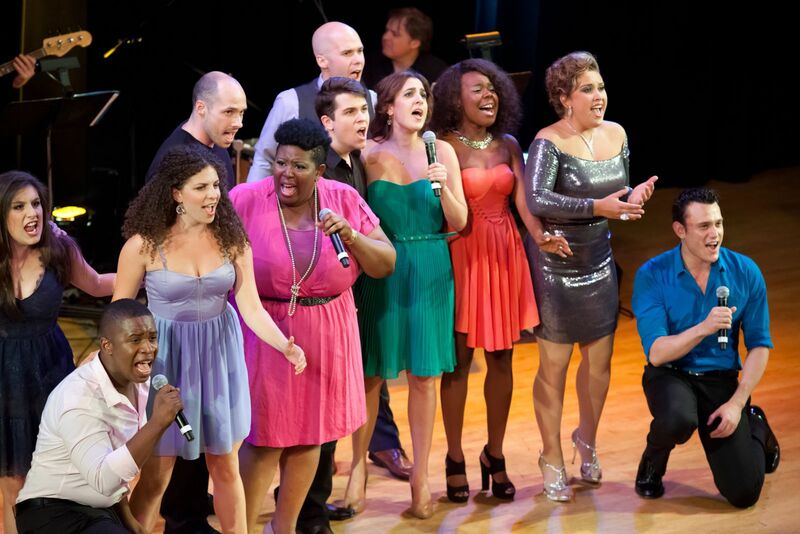 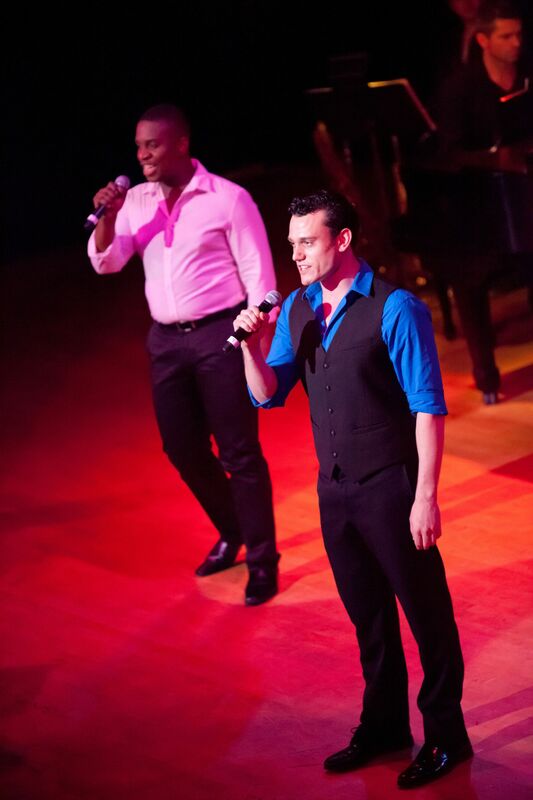 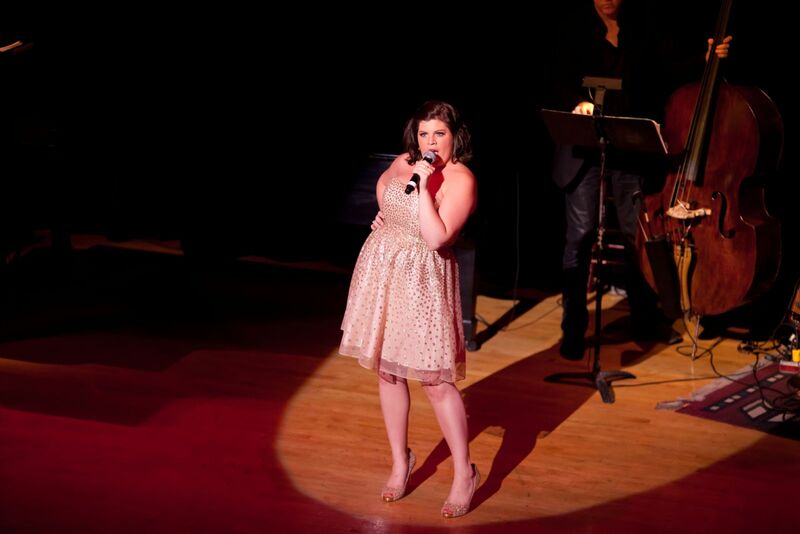 This year's Broadway's Rising Stars took place at the famed Town Hall theatre in NYC on July 23, 2012. 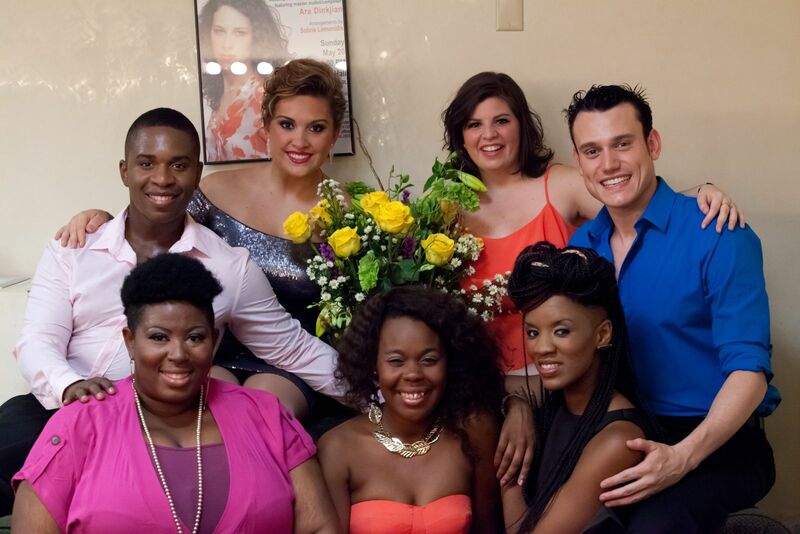 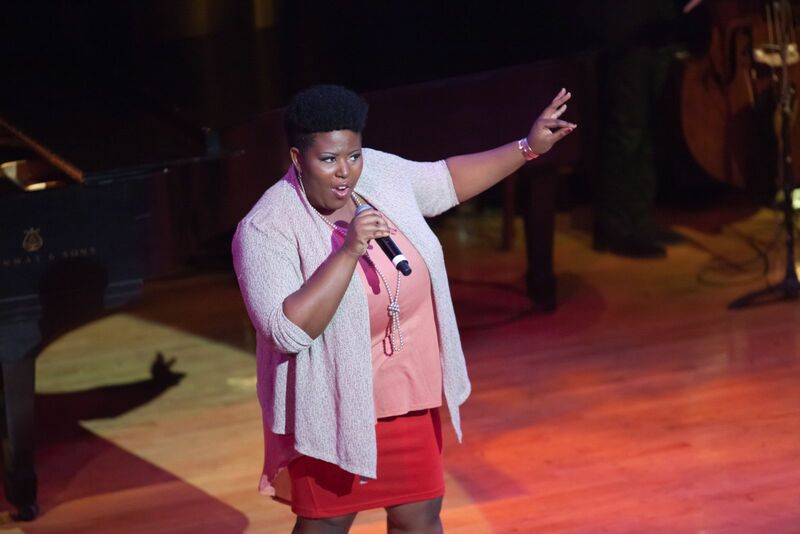 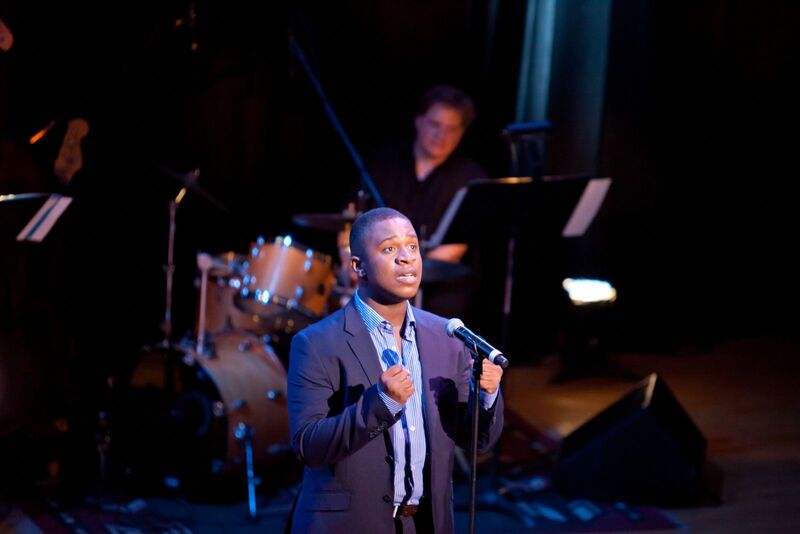 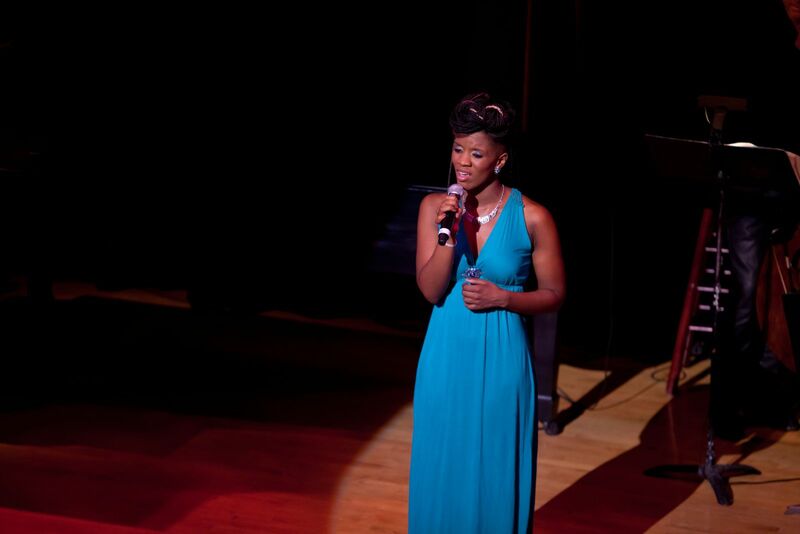 One of the most talked about shows of the Town Hall Summer Festival season, AMDA had seven talented alumni perform including: Katelyn Lauria, Megan Meyer, Ashley Perkins, Cha'Nequa Stevens, Felipe Tavalaro, Carlton Terrence Taylor, and Nichole Turner. 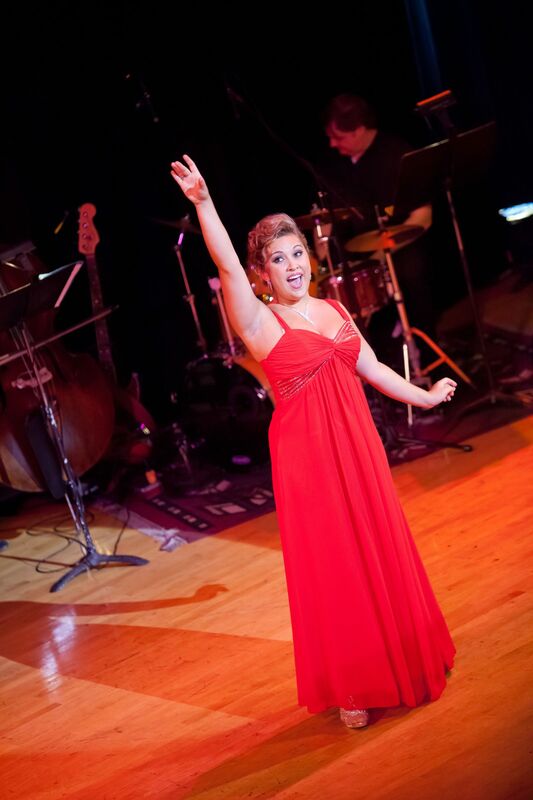 Here are some photos capturing the moments from that spectacular night.